This product will be released on 06/07/2019. 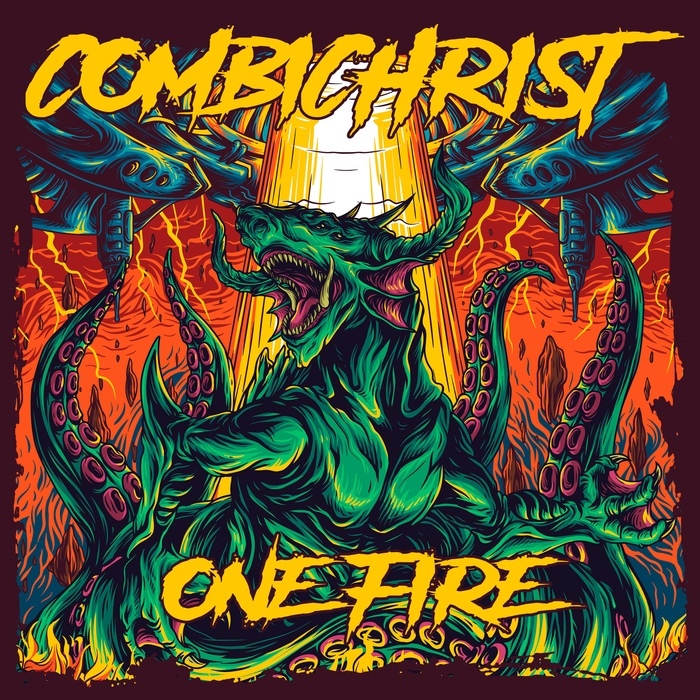 The Fire is aroused – Combichrist are back, and they set their full arsenal into state. Precise. Lurking. Merciless. The ninth studio album „One Fire“ shows a band, that‘s march of triumph made the whole world looking – and that‘s hunger for more makes it even more dangerous.